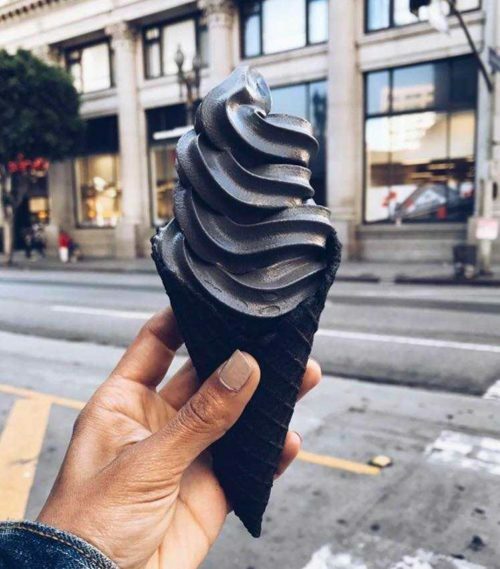 Goth food is any type of food that has been dyed with activated charcoal, squid ink, black sesame, black truffle, or some other type of black food coloring so that it appears black, or grey. Besides staying up-to-date on one of the latest food trends, eating goth food a.k.a. “black foods” may also be beneficial to your health. 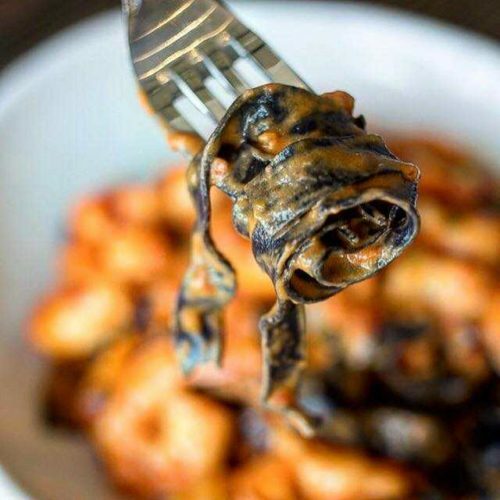 This black food trend has arisen in popularity as “unicorn foods” (a.k.a. rainbow foods) have gone mainstream. We discuss unicorn foods in greater detail here. Where can I get it? 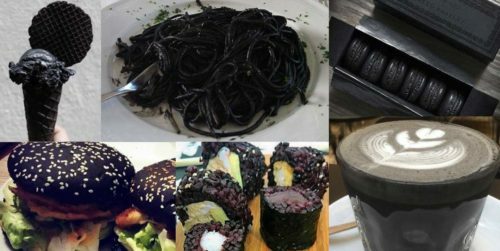 Goth food can be found in most places that serve dishes with squid ink or activated charcoal. 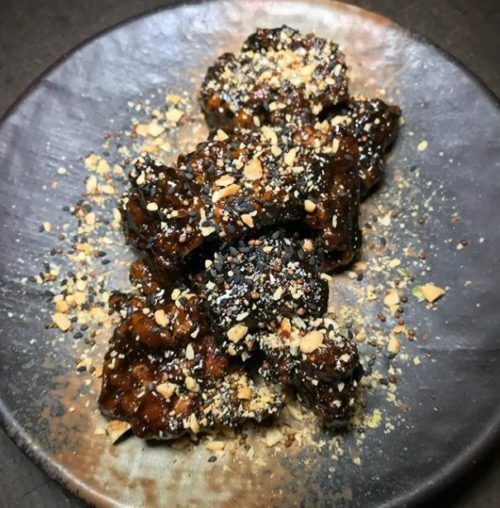 Here are some locations you might want to try some black foods. How can I make it? Like unicorn food, pretty much any type of food can me turned into goth food. In order to make your food black, you’ll need to follow this basic universal recipe. First, take a teaspoon of squid ink or a pinch of charcoal and add it to the food you would like dyed black. To make the food darker, incrementally add more. Mix the ingredients until it is fully and evenly incorporated into the food. 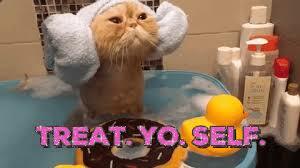 If necessary, finish cooking/baking/heating up/freezing your food. Enjoy!